This first week of April was a pretty great month for reading! 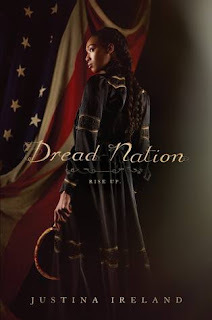 I managed to read two review books, the first being Dread Nation by Justina Ireland, and the second being Starry Eyes by Jenn Bennett, both of which were really awesome! 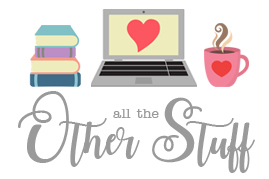 Click on the book covers above to check out my thoughts for both of these books. I also *finally* read The Traitor Prince by C.J. Redwine this week, which made me officially caught up on the Ravenspire series! I will be anxiously anticipating the next book in the series! I also started The Hidden Oracle, the first book Trials of Apollo series by Rick Riordan, and I'm SO in love with this series already. I can't wait to get started on the second book in the series! And lastly I finished Harry Potter and the Prisoner of Azkaban for my yearly Harry Potter re-read. I love this series so much! No new movie or TV for this week. I'm a little late getting this post up this week, but better late than never, right?? 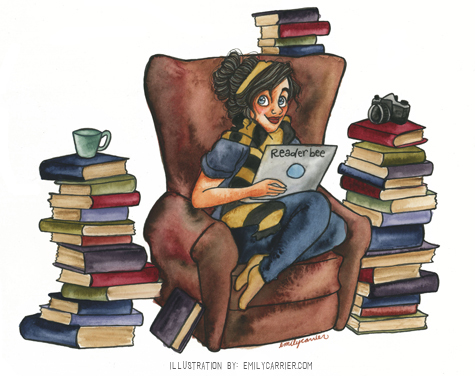 I have another full week ahead of me, and I'm hoping to get in a LOT of reading time! 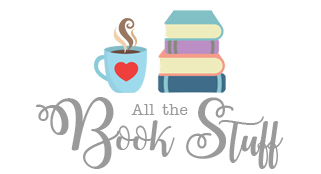 There are SO many books I want to read this month, and I really hope I can get to them all. AND I still need to start my Marvel Movie Marathon as well, so hopefully I can get started on that this week! 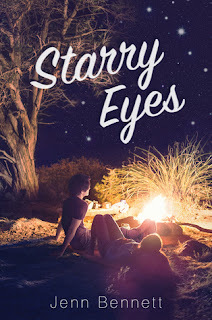 Starry Eyes is real popuar, I hope you like it. 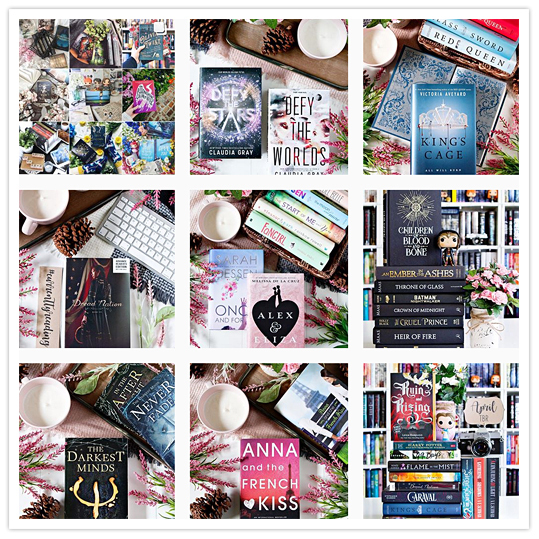 Love your Bookstagram photos, very nice! !